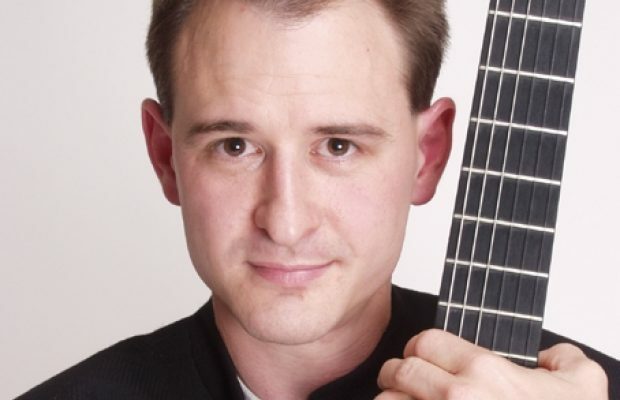 Enchanting solo guitarist whose repertoire includes a variety of genres including classical, Latin, pop, jazz and traditional wedding music such as Wagner’s Bridal Chorus. 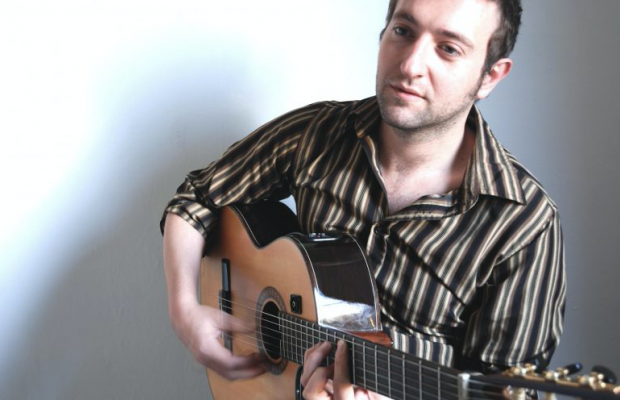 Talented solo guitarist with a wide and varied repertoire including classical, pop, rock, folk and world music. Additional playing time also available. 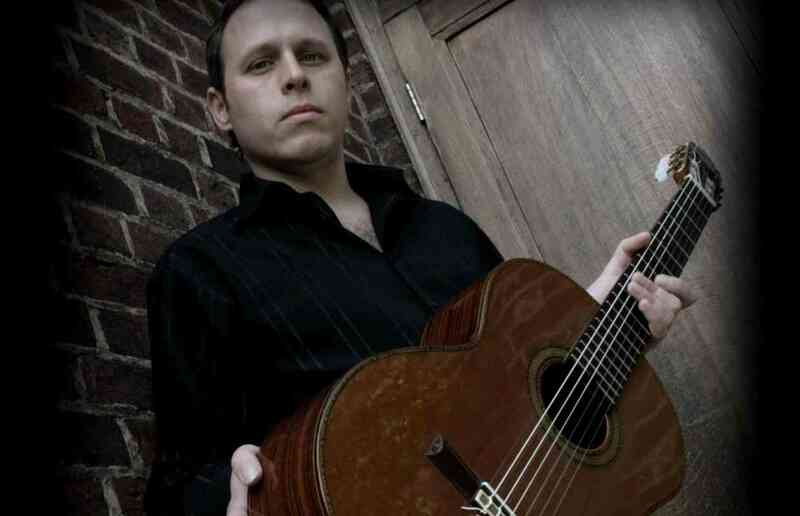 Versatile classical, flamenco and jazz guitarist with experience performing at weddings and parties UK wide. Corporate clients include Veuve Clicquot and Easyjet. Duo, trio and quartet options available. 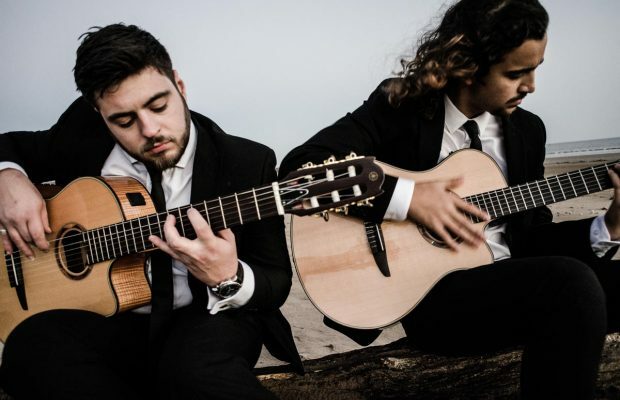 Popular classical guitarist with a repertoire encompassing Spanish and South American music, jazz & pop tunes, film themes and songs from musicals. Extra sets and guitar duo also available. 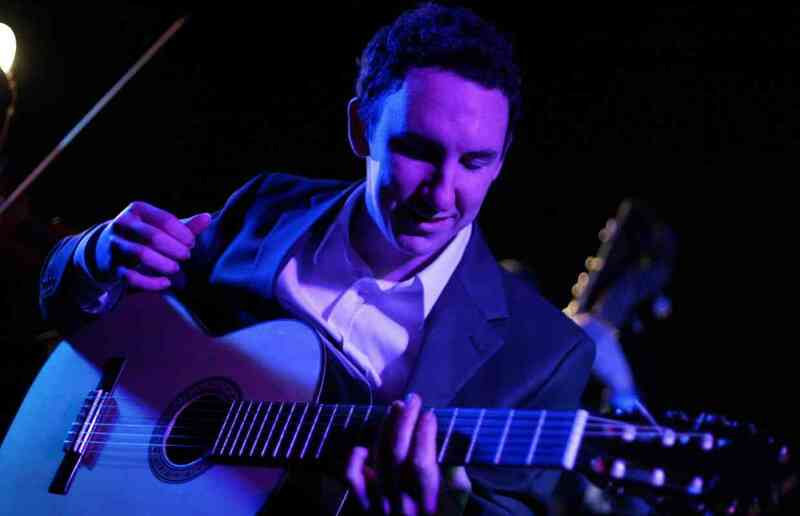 Mesmerising solo jazz guitarist with boundless performing experience. Sam blends modern jazz, Brazilian, folk, and classical influences into a unique, relaxed and lyrical style. Delightful background music for all occasions.